Rehearsals Day 8: Here’s the Schedule! It’s Day 8 here in the Eurovision press centre and arena, and although we’ve had some pretty big days in the last week, today is a little more relaxed. We’ve got the Big 5 plus host nation going through their second rehearsals and press conferences, and then we’ve got the Blue Carpet! The blue carpet event will begin at 17:00 local time at the Museum of Art, Architecture and Technology. 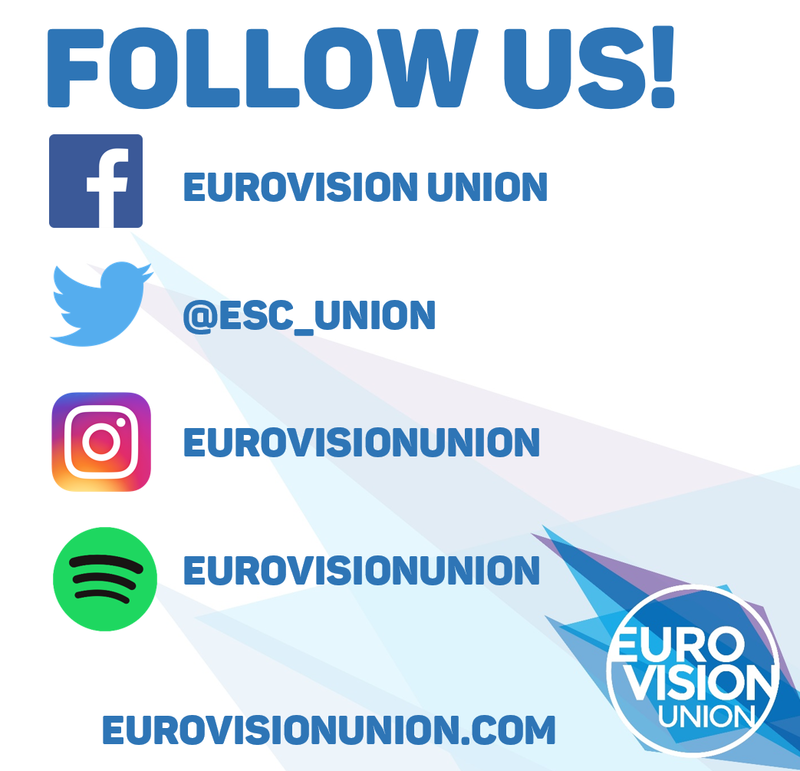 You’ll be able to watch all the action on the official Eurovision YouTube channel! Follow our Social Media for live updates on all the action from Day 7! Rehearsals Day 7: Here’s the Schedule!